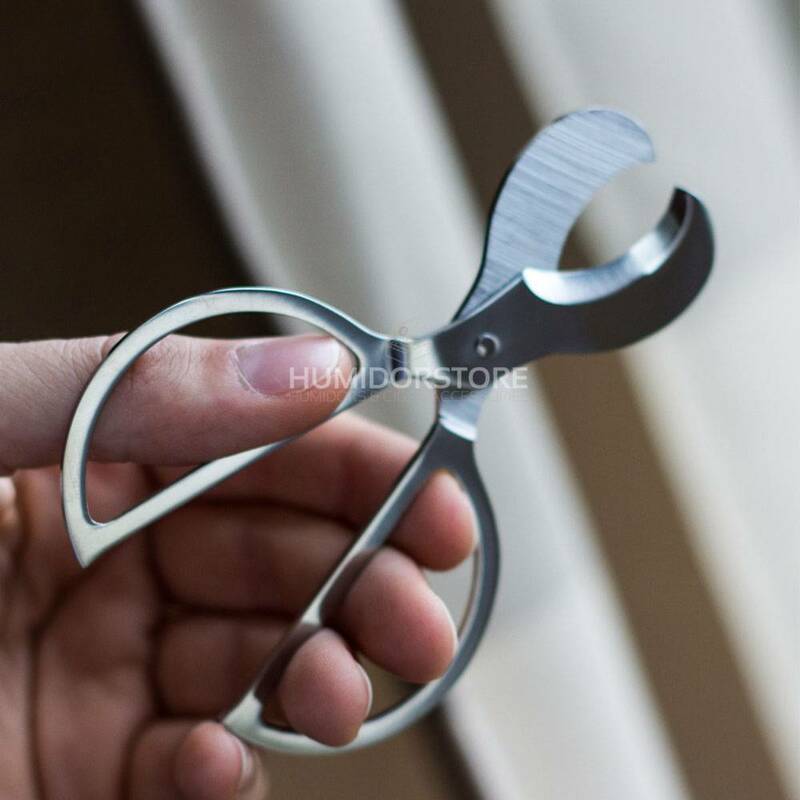 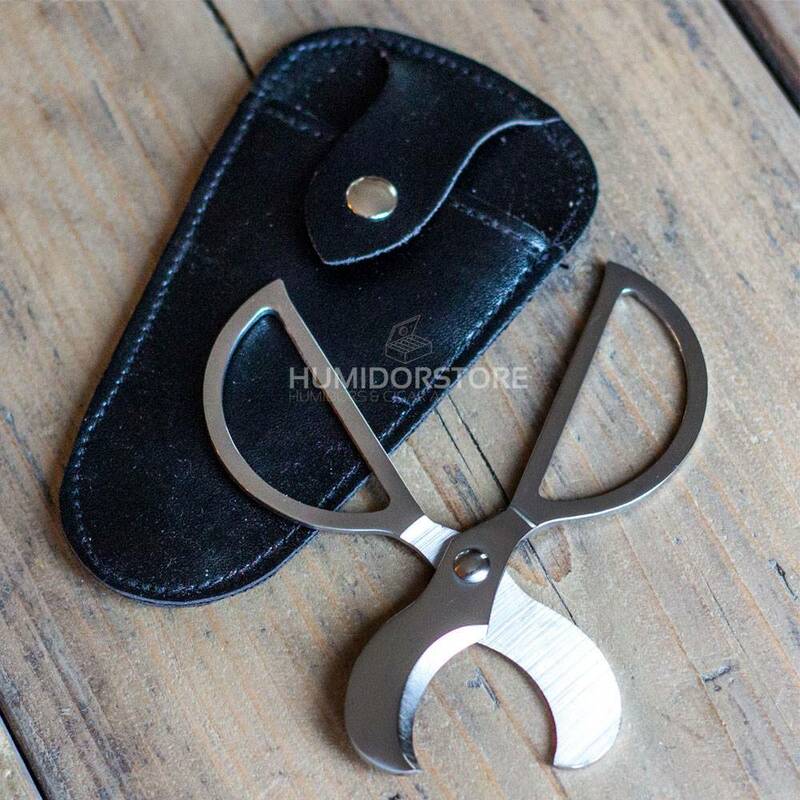 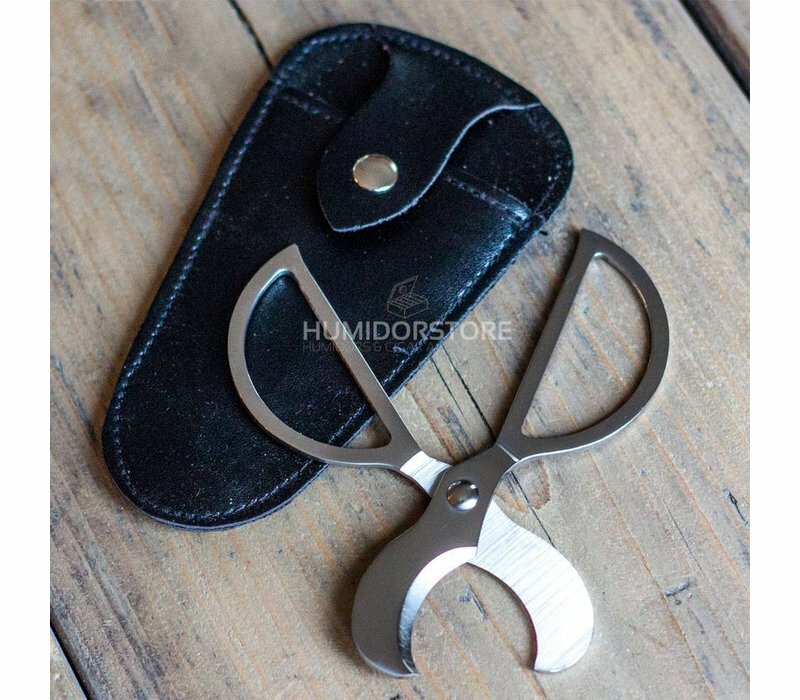 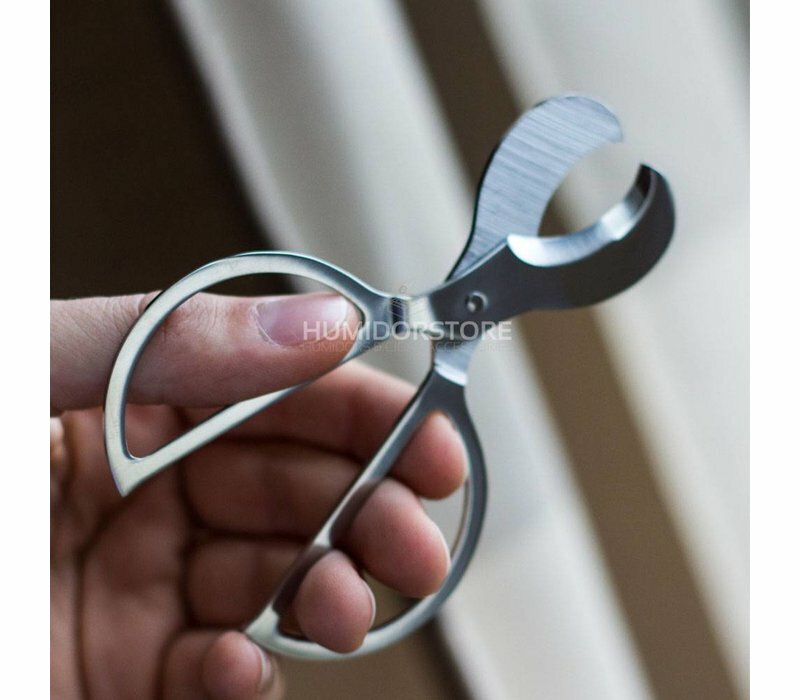 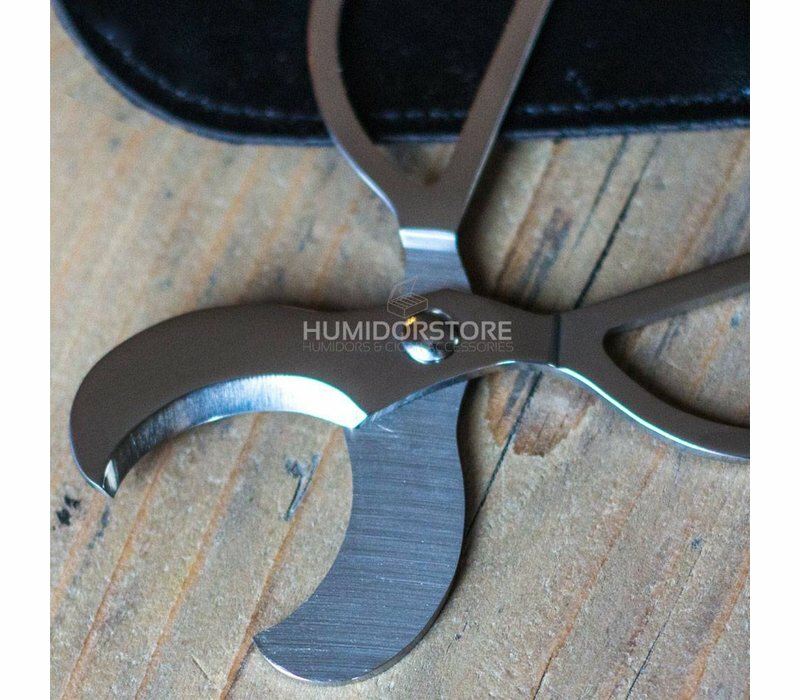 The cigar scissor West is a razor sharp stainless steel cigar scissor. 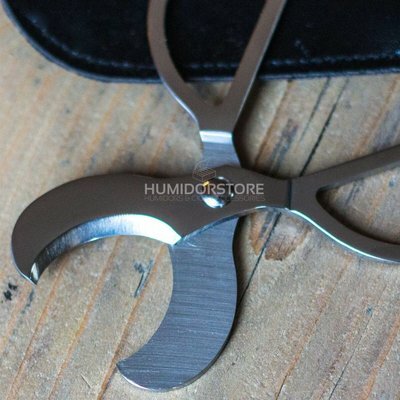 The West comes with a leather cover. Nice and straightforward cigar scissor, nevertheless it is a good quality product.